The second-largest city in the Republic of Ireland, after Dublin, the city of Cork is often referred to as “the Real Capital of Ireland”. Situated on the River Lee, which divides into two channels, the centre of Cork city lies on an island, between the fork. One of the world’s largest natural harbours has given Cork the facilities to become one of the biggest seaports in the British Isles. Cork is mild with plenty of wet-weather throughout the year. There aren’t any extremes of temperature throughout the year, with summer highs going up to 300C while winter lows barely touching freezing point. Most of the precipitation is in the form of rain with snow coming down around 6, or so, days a year. Visual and performing arts are integral parts of the lifestyle in Cork. 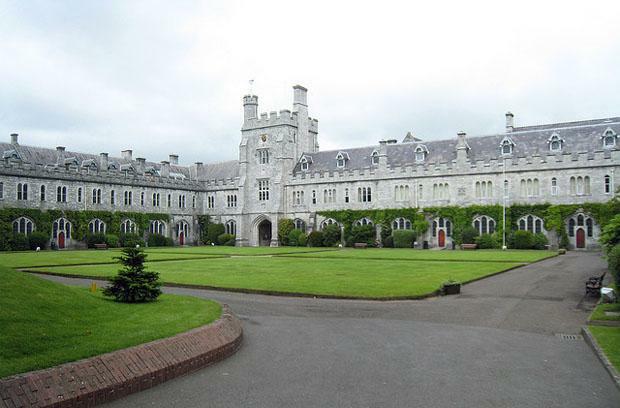 A centre for higher education, not just in these arenas, Cork has an abundance of talented individuals, from all over the world, coming down to study and practice their arts. The Crawford College of Art & Design as well as the Cork School of Music are two of the most incredible institutions known to add to this ever-growing pool of artistes. 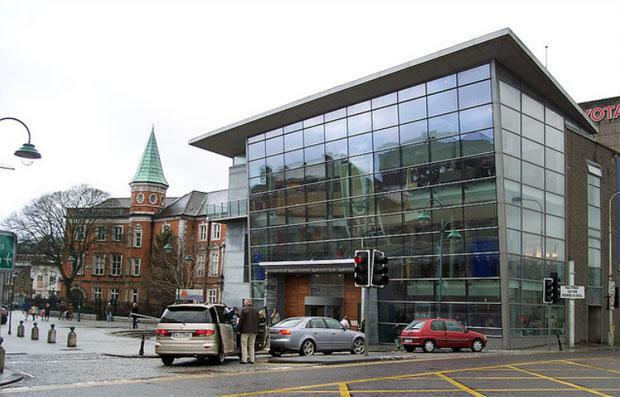 There are galleries, theatres, halls and studios strewn all over the city, with the Lewis Gluckman Gallery, the Cork Opera House and Crawford Municipal Art Gallery standing tall amidst the others, there is no dearth of choice for lovers of all forms of art. The city was crowned the “European Capital of Culture” in 2005 and 2009 and is also listed in the top-10 places for “Best in Travel – 2010” by Lonely Planet. Cork is an artistes’ town and if you are a fan of the arts, then there is plenty to get you by. Business and commerce isn’t a major part of the day-to-day lifestyle although a number of radio channels, a few newspapers and television stations do ply their trade. However, Cork is the place to be for views of breathtaking architecture. From the Red Abbey to St. Patrick’s Street, medieval and modern architecture has been tastefully blended to create a fantastic experience. Most of the buildings exude a Gregorian style of architecture while the Victorian era also shines through. 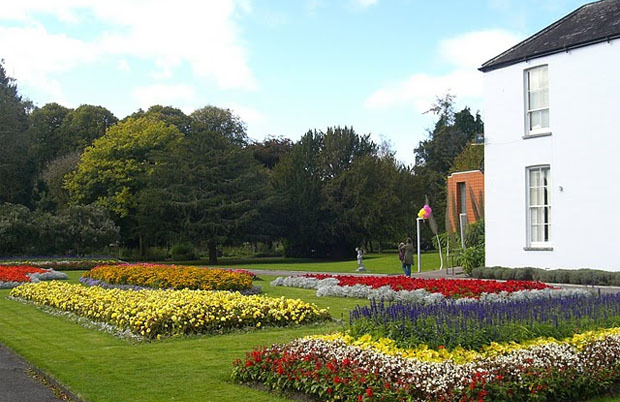 The Elizabeth Fort and Fitzgerald Park are just some of the fantastic locations that Cork city has to offer. 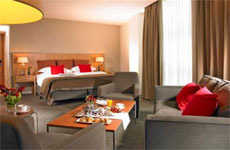 The Gresham Metropole Hotel is located in the centre of Cork, one of the best placed hotels in the city. There are fantastic dining & shopping options right next to the hotel with the Cork Airport and Kent Station within 5 kilometres. The hotel offers fantastic access to public transport that lets visitors reach those few sights of Cork city that aren’t within reach of the Gresham Metropole Hotel. The hotel, itself, is a beautiful building dating back to 1897. 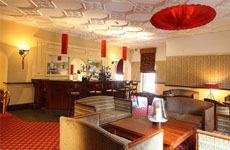 It underwent a fantastic renovation process in 2004 and has a lovely restaurant and bar in its premises. The hotel has 12 meeting rooms and a full-service business centre as well. There is a fitness centre, a sauna, Jacuzzi, solarium and even a steam room for guests looking to stay indoors. Five minutes from the business & shopping hubs of Cork, the Clarion Hotel is one of the most popular hotels for guests of all kinds. The Mahon Point Shopping Centre and the City Market are within stone’s throwing distance from the hotel, as is the Fitzgerald Park and St. Finabarre’s Cathedral. Just a few minutes away from the airport, the hotel has excellent connectivity with all forms of public transport within touching distance. 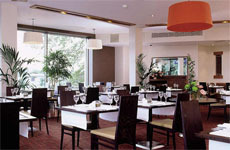 The Clarion Hotel has three fabulous restaurants and two bars within. The premises is built to cater to business travellers as well, with their six meetings rooms and comprehensive business centre. There are 191 rooms and 6 apartments for guests to choose from, along with a gymnasium, a swimming pool and an aerobics’ studio. The entire hotel is a non-smoking zone. Located on the banks of the Lee River, the Silver Springs Moran Hotel offers fantastic views of the majestic water body. Just three kilometres from the centre of the city, the Silver Springs Moran Hotel is an ideal location to start your Cork-exploration journey. A whiskey distillery near the hotel makes for fantastic viewing as does the Blarney Stone. The hotel has 109 rooms with a number of shops and restaurants within the premises. Conference and banquet facilities complete the experience for business travellers while the activity centre contains a pool and Jacuzzi for those looking for some time off. The hotel also has squash and tennis courts at the disposal of guests.